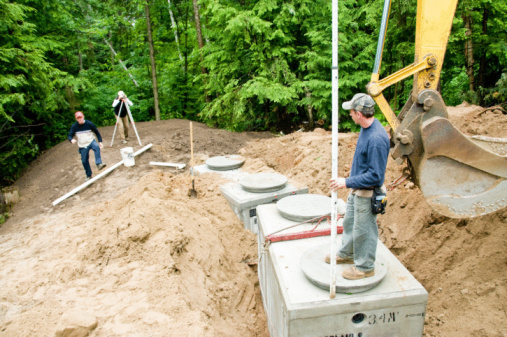 Maintaining a septic system is the homeowner's responsibility. The system is dependent on the presence of bacteria to process the waste water and solids produced in a home. Because the waste is the source of all the bacteria necessary, a proper septic system will operate for years without any additives at all. On the other hand, it is desirable to enhance the function by observing a few precautions, all of which are homemade remedies. 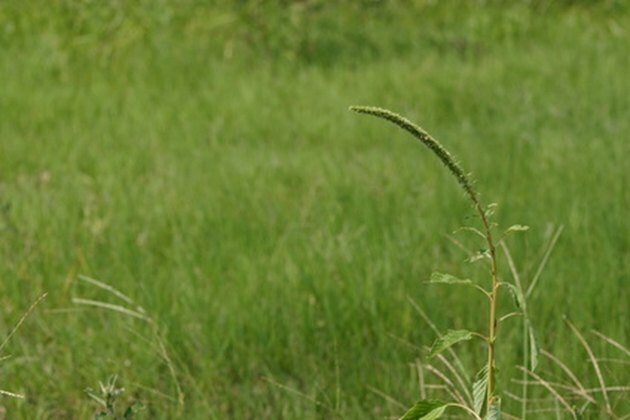 Only grass grows on a healthy septic field. Keep the septic system free of harmful products such as antibacterial soaps or cleaners as well as chemical substances like solvents, motor oil, paint, paint thinner, and insecticides. All powdered detergents contain non-biodegradeable solids which can accumulate and interfere with a septic system, so liquid detergent is recommended for both laundry and dishes. Cooking fat and grease should not be flushed into a septic system. Use cleaning products that will not harm the bacteria in the septic system. These include vinegar, borax, baking soda, lemon juice and small amounts of oxygen bleach. Toilet bowl cleaners, scouring powder, and dozens of other products may not be harmful but should be used in moderation. Use dishwashers and laundry washers moderately, spacing the loads apart by several hours or days. Excessive amounts of water with detergents may slow the function of the system. Use a separate lint filter for laundry. The lint from laundry is not biodegradable and may accumulate in the septic system. 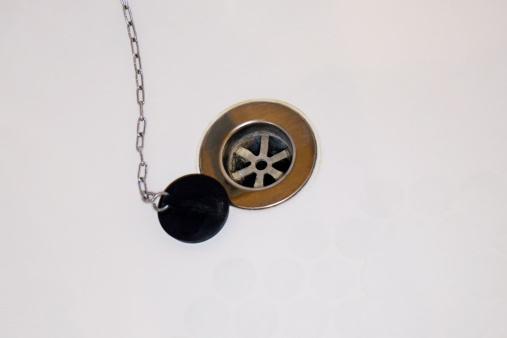 Use the garbage disposal moderately, avoiding very large amounts of waste all at one time. This too may accumulate in the septic system and overwhelm its normal function. Have the septic tank pumped out regularly, depending on the recommendation of the installer. Every one to three years is usually a good schedule, but a large family may need to schedule pumping more often. It is a good idea to know the capacity of the septic tank. Mix one package of dry yeast in a cup of warm water into which two tablespoons of sugar have been dissolved. Flush this mixture down any toilet to give the bacteria already present in the system a healthy boost. This should not be necessary more than a few times a year. Karen W. Waggoner is a retired teacher and lifetime scribbler. She has published short stories, essays in anthologies and periodicals. Waggoner is the author of the memoir, "On My Honor, A Navy Wife’s Vietnam War." She is a graduate of Stetson University, the University of Connecticut and Christian College for Women.